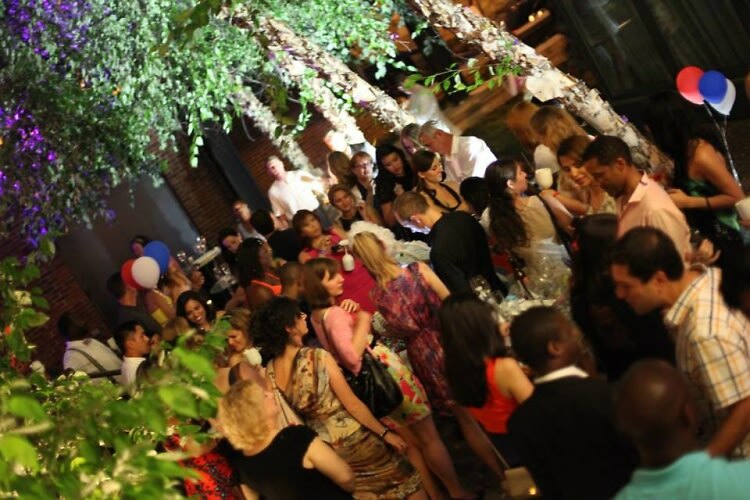 Looking for some of the best parties and events happening in the nation's capital this weekend? We've got you covered! As always full events details can be found in our Calendar.